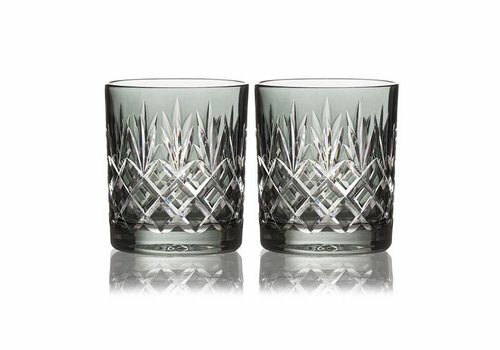 Gurasu celebrates centuries of design heritage with a contemporary take on the traditional cut. 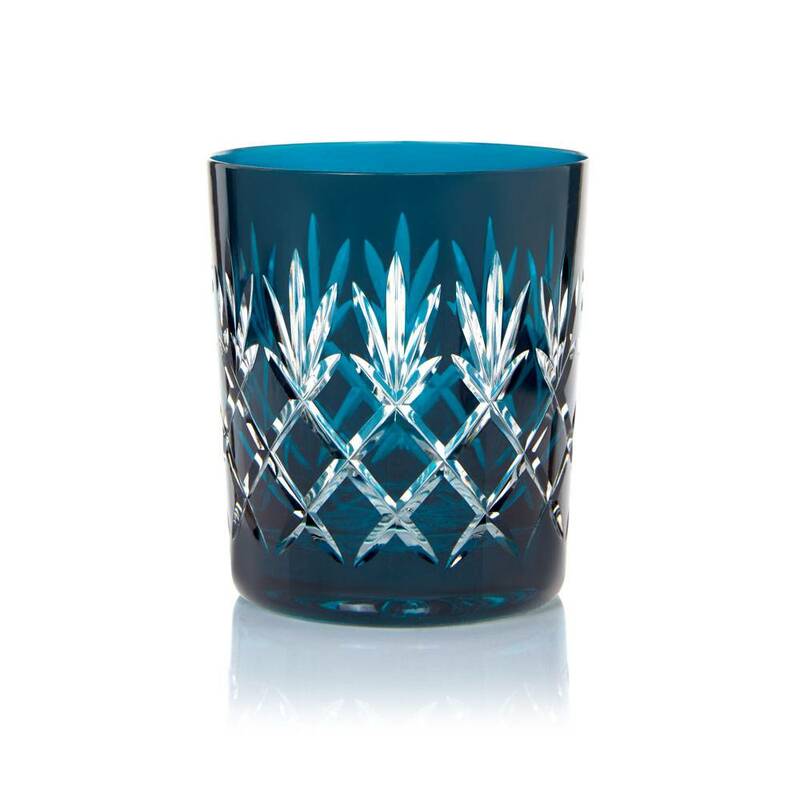 Pineapple Luxe is the example of Gurasu’s design aesthetics that take from the past and invite in to the present. 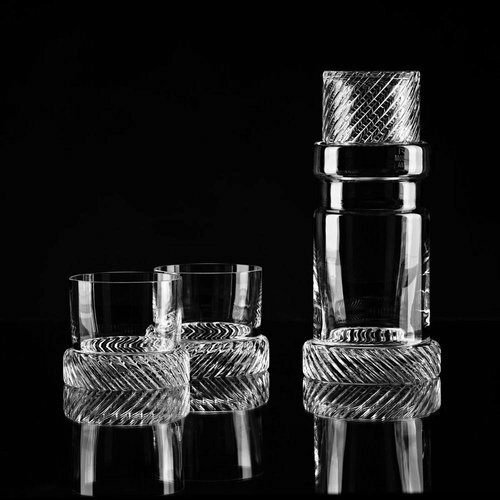 Gurasu celebrates centuries of design heritage with a contemporary take on the traditional cut. 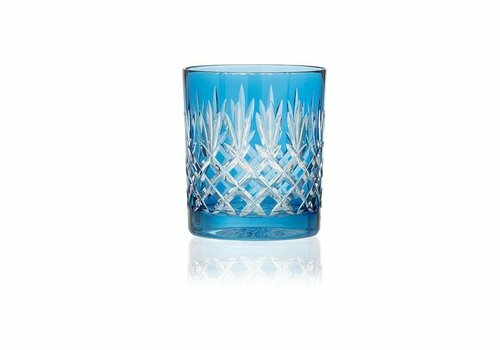 Pineapple Luxe is the example of Gurasu’s design aesthetics that take from the past and invite in to the present. 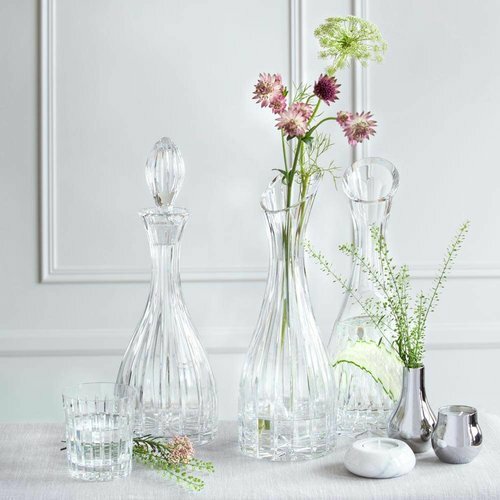 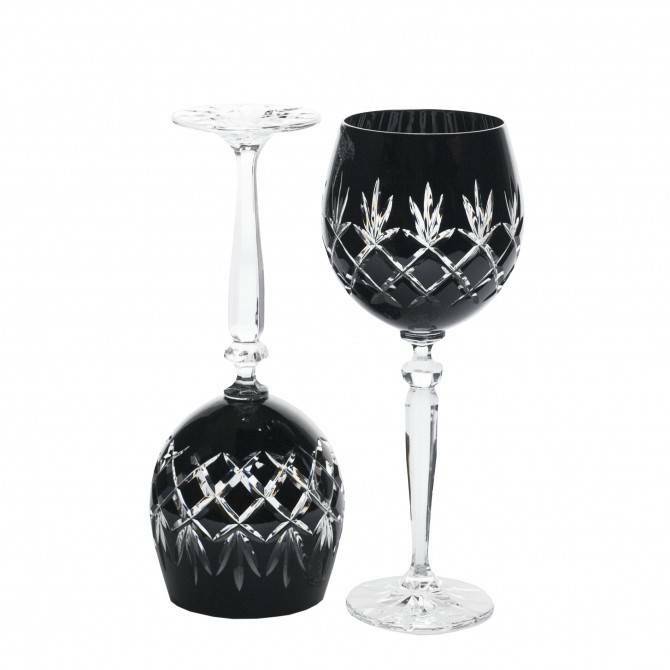 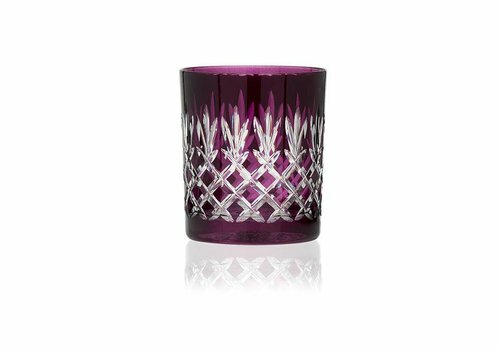 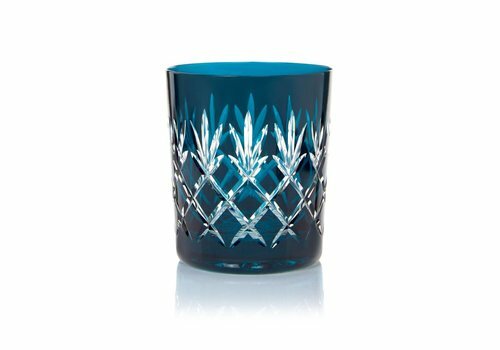 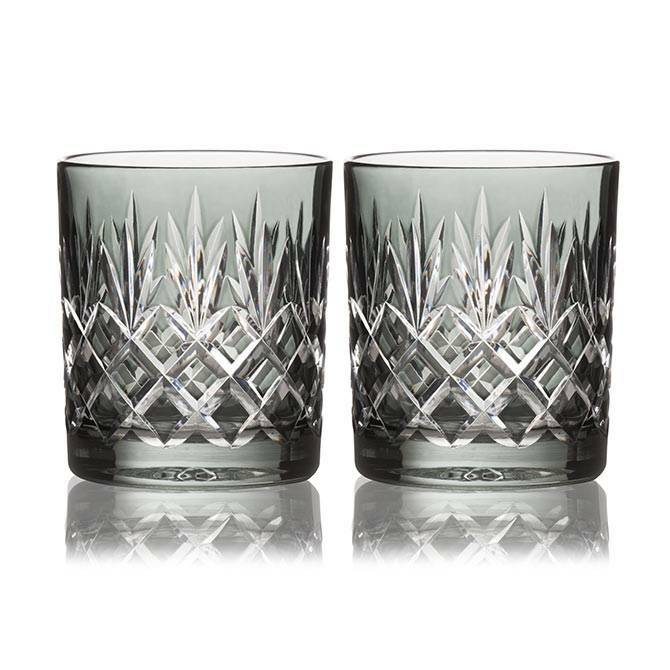 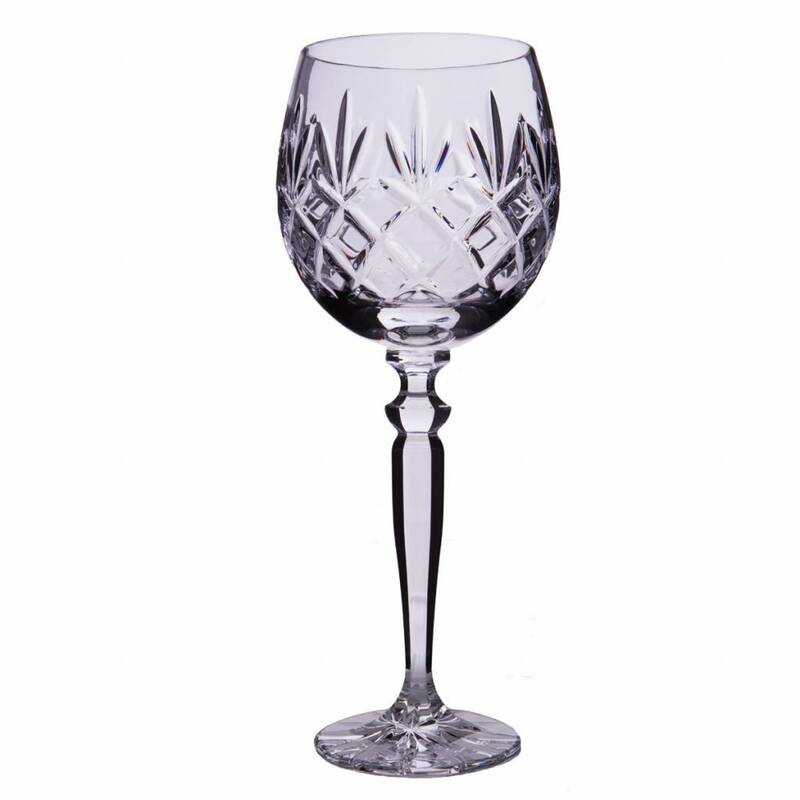 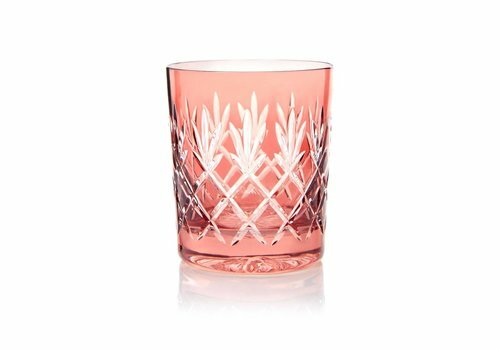 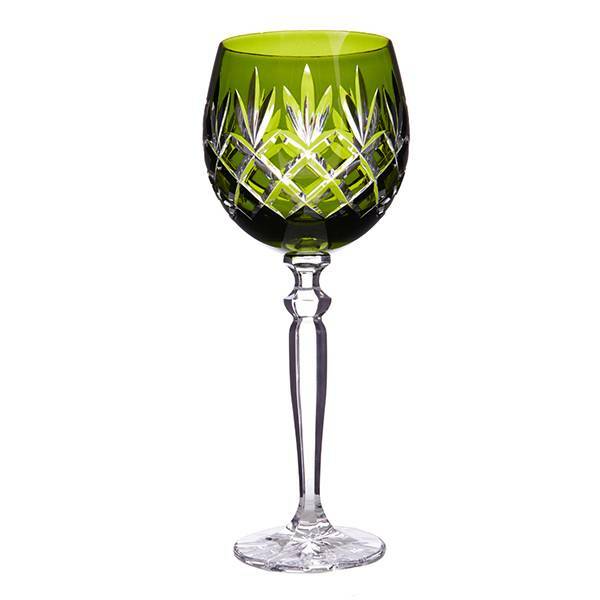 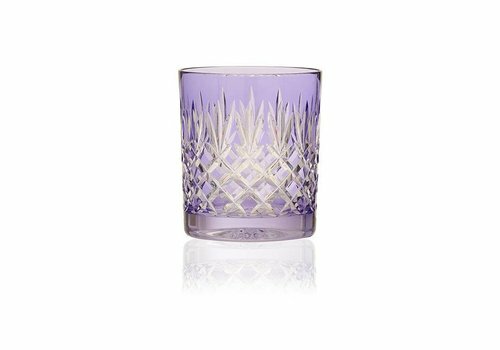 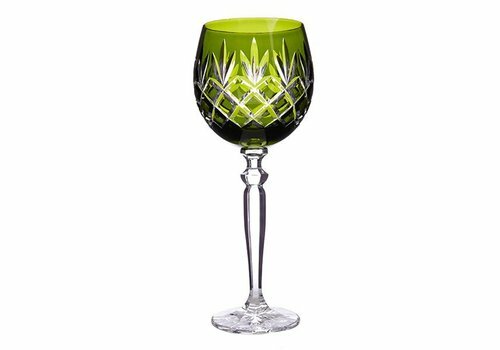 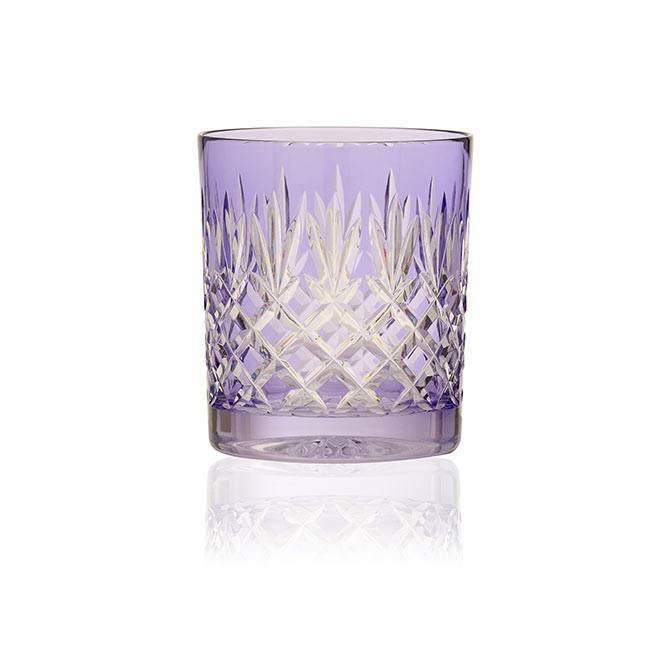 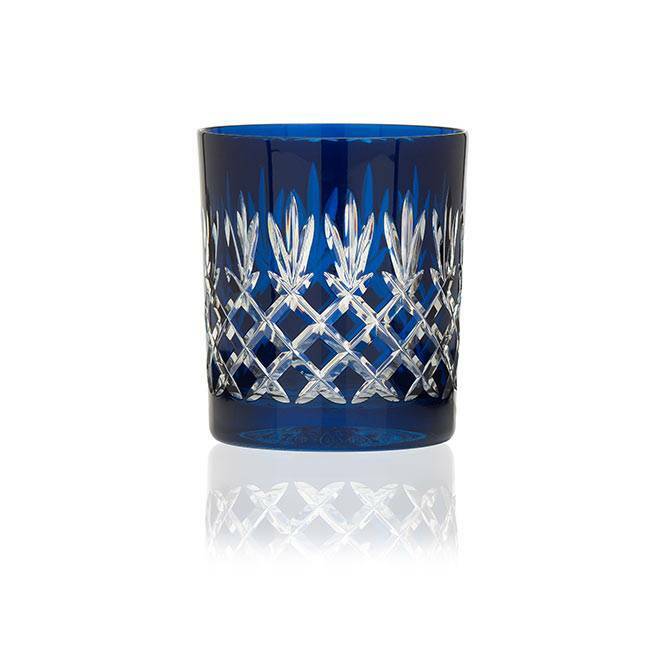 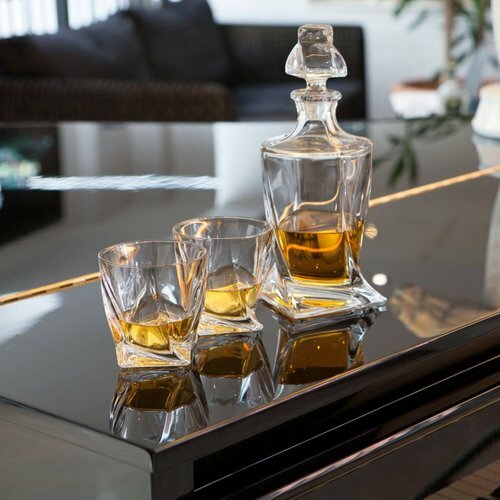 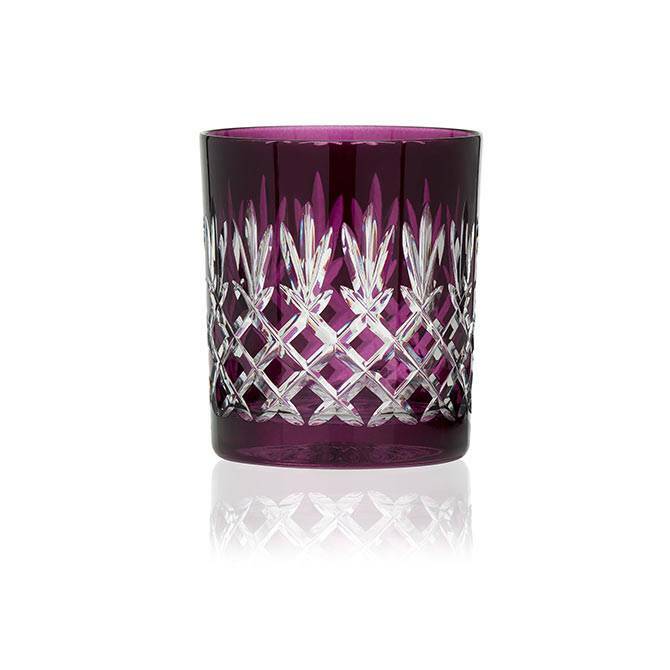 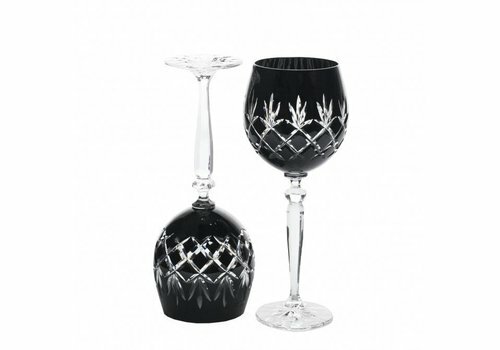 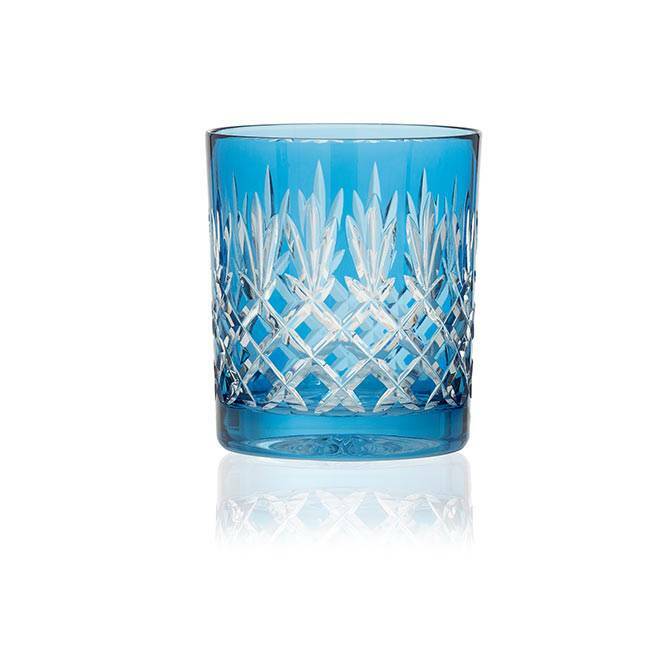 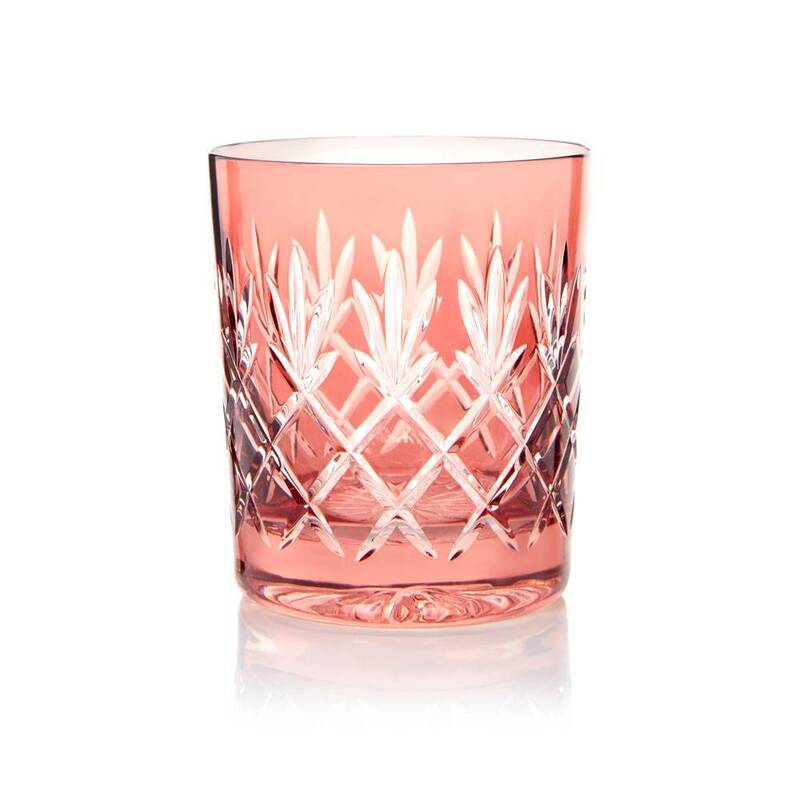 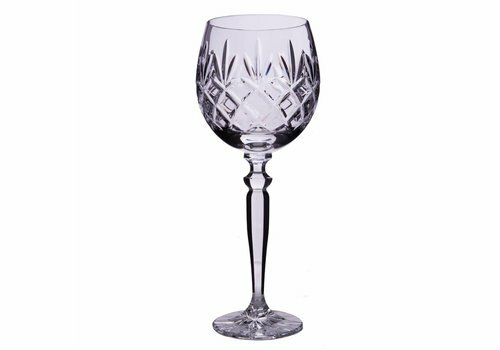 Diamond and wedge cut presented on stemware and barware continue to be hand made in Bohemia of Czech Republic. 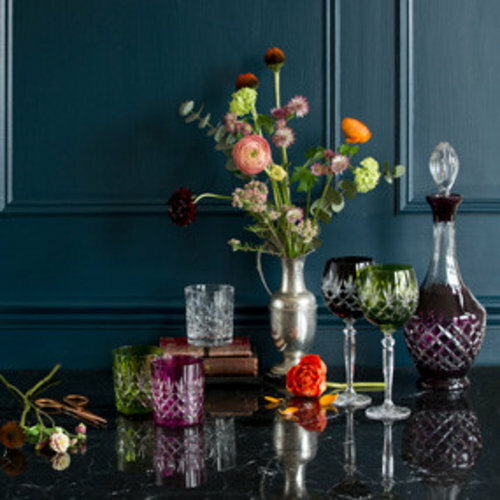 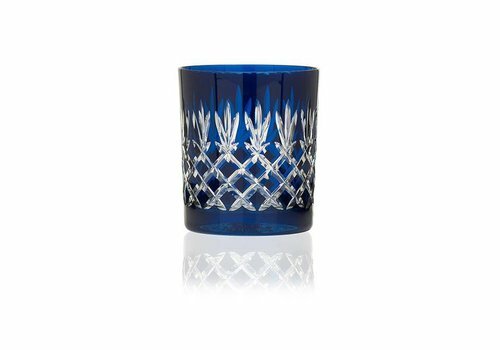 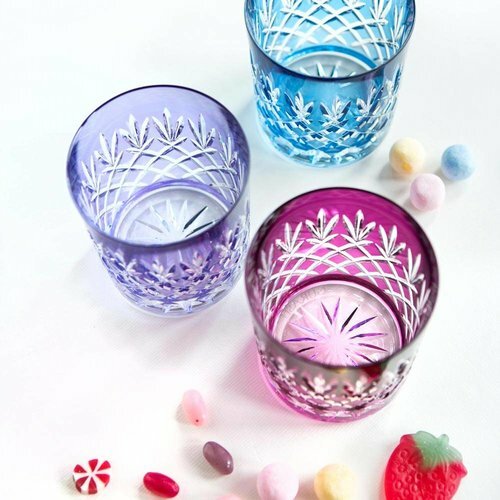 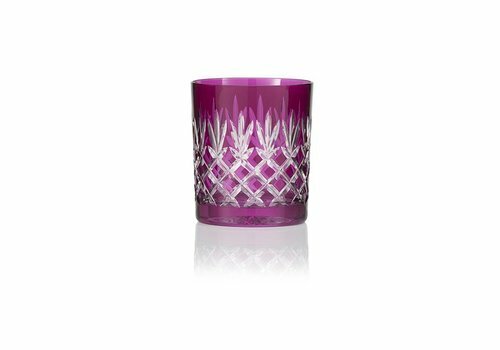 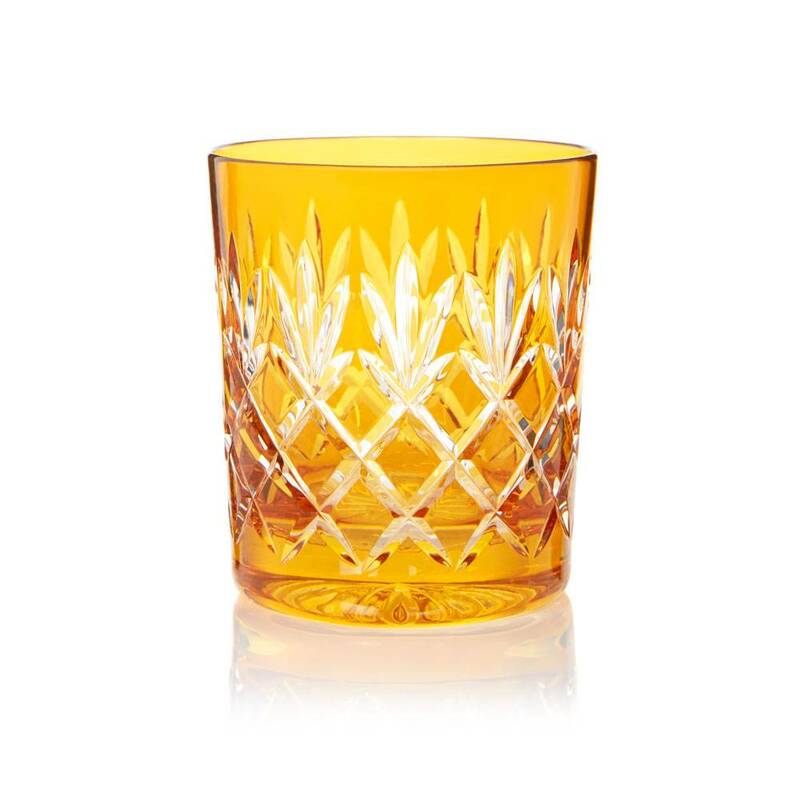 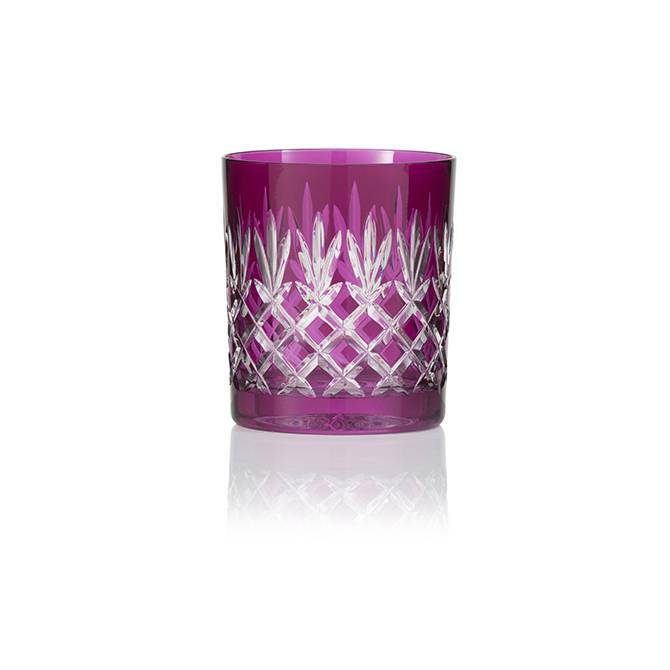 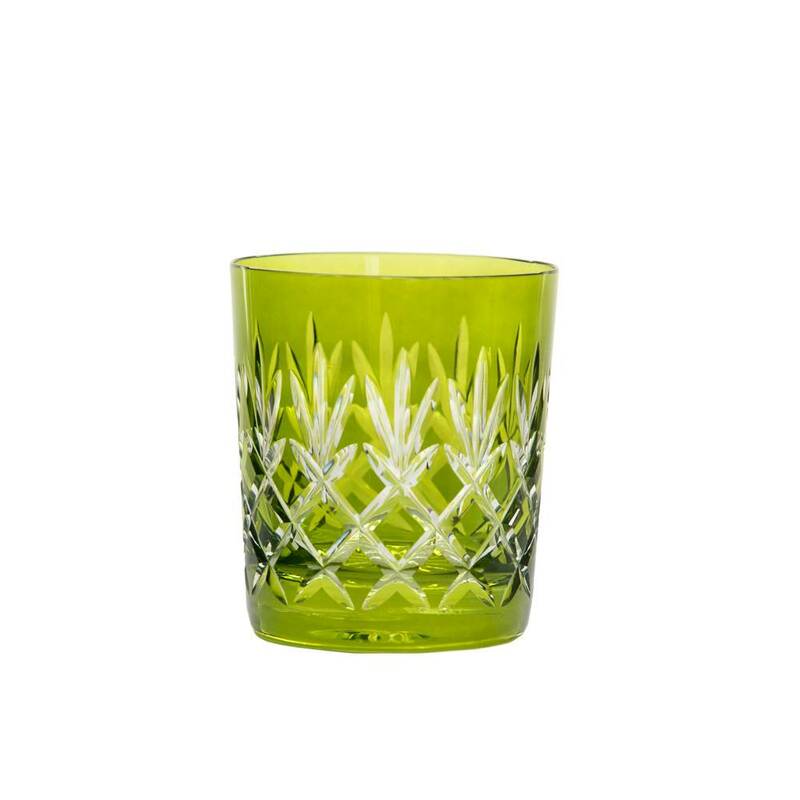 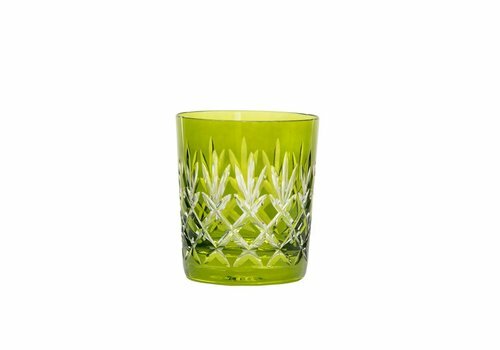 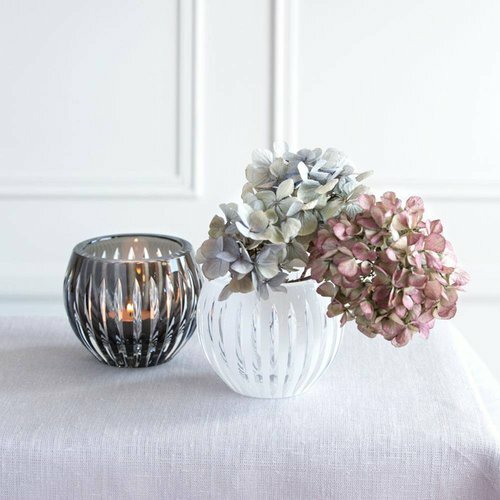 The collection presents wine goblets and tumblers in eleven vivid colours to express happiness and splash of colour to traditional and modern interior . 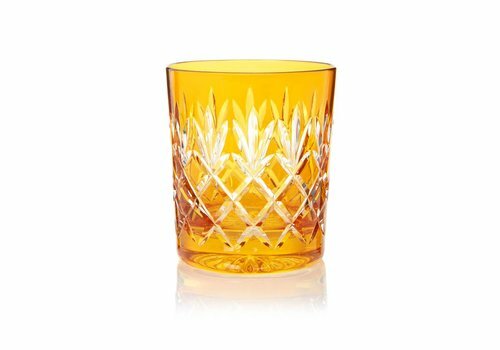 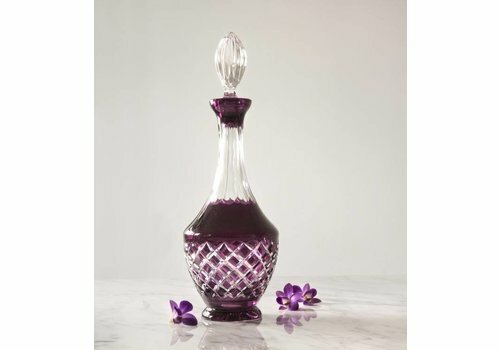 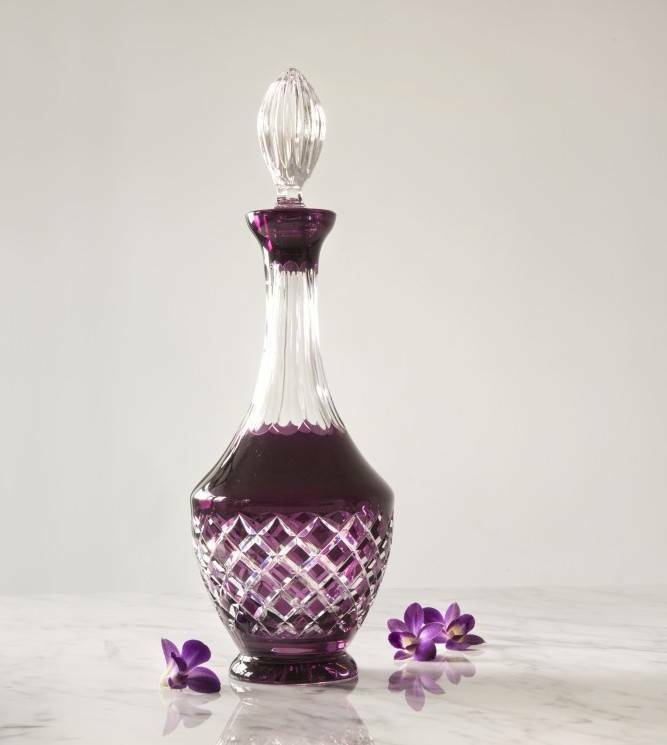 As light passes through this traditional cut, the glass is brought to life by refractions which create a myriad of colours and glistening sparkles.